This entry was posted in Birmingham City FC, Football and tagged Birmingham City F.C., Football, Leicester City, Middlesbrough F C, Tilton Alliance on May 3, 2016 by Puddleglum. This entry was posted in Birmingham City FC, Football and tagged Birmingham City F.C., Dave Thomas, Football, Made in Brum fanzine, Middlesbrough F C, Peaky Blinders, Steven Knight on April 29, 2016 by Puddleglum. 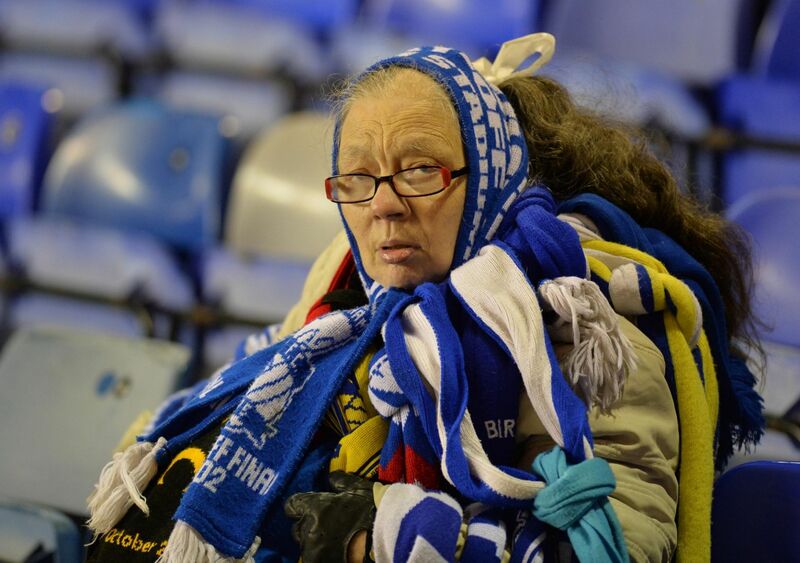 This entry was posted in Birmingham City FC, Football and tagged AWCA, BIHL, Birmingham City F.C., David Davis, Football, Football League, Middlesbrough F C, Scarf lady on February 20, 2015 by Puddleglum.